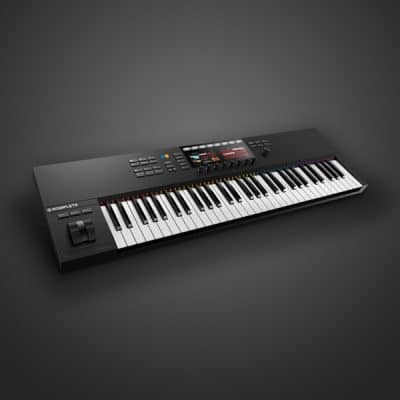 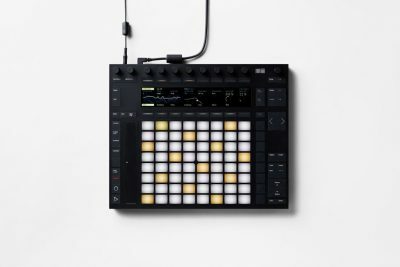 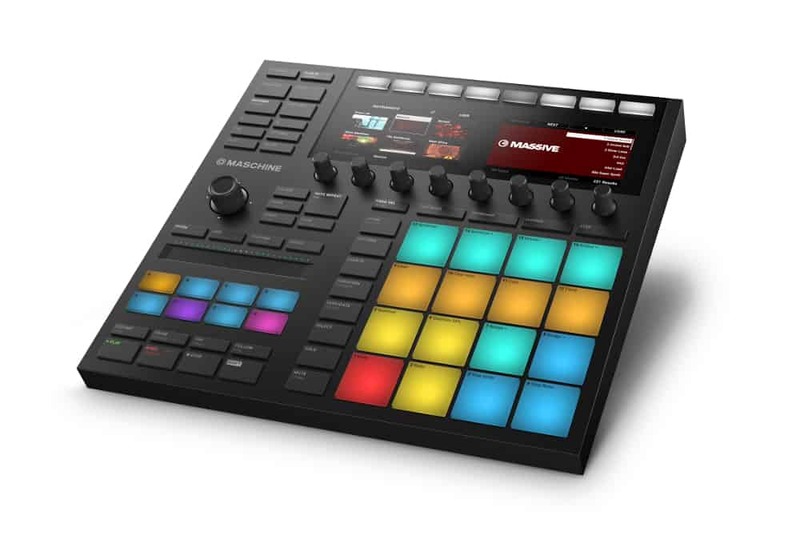 MACHINE Mk3 is the groundbreaking music production system for tactile, creative beatmaking with an acclaimed sound library. 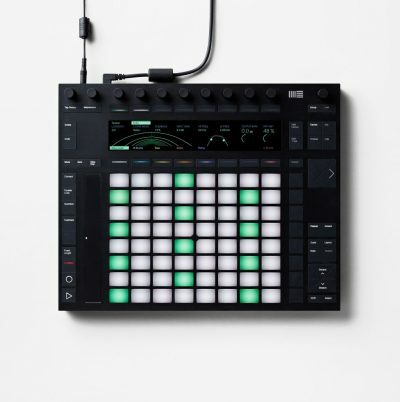 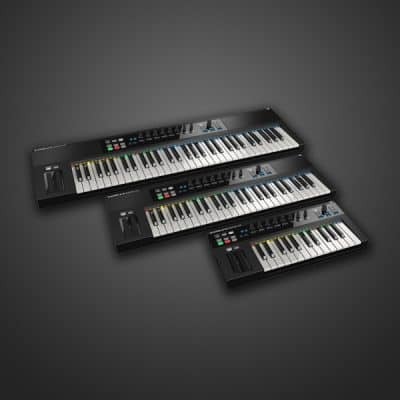 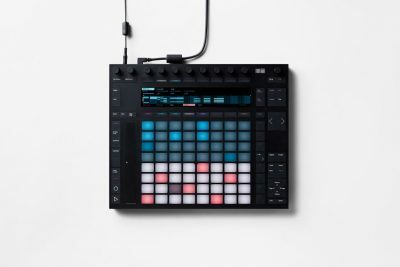 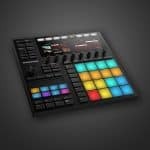 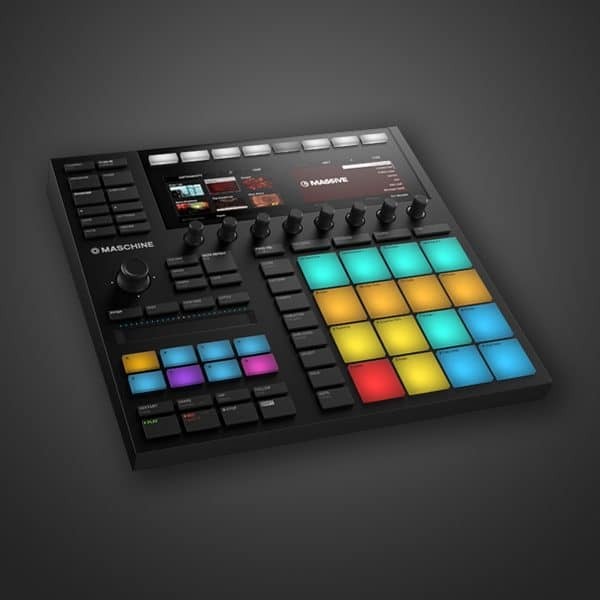 Create and perform fast with MASCHINE – the groundbreaking groove production studio combining the power and flexibility of software with the tactile immediacy of hardware. 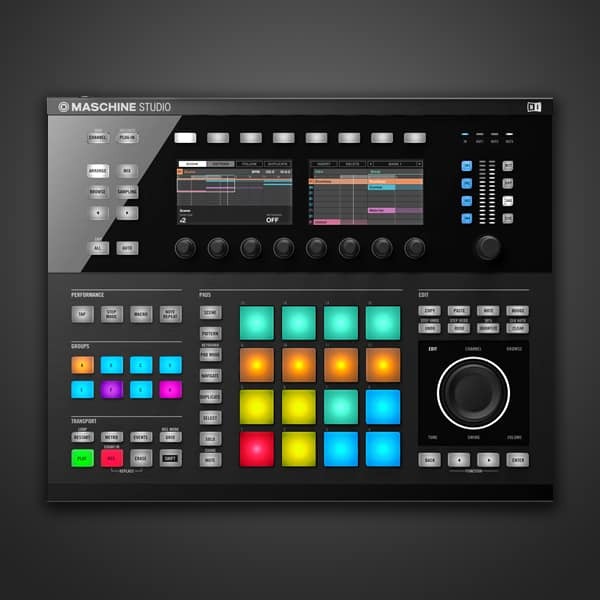 Its pattern-based sequencer, high-performance sampler, incredible suite of pro studio instruments and effects, exemplary drum synths, and acclaimed sound library deliver a complete system for fast, professional groove production.